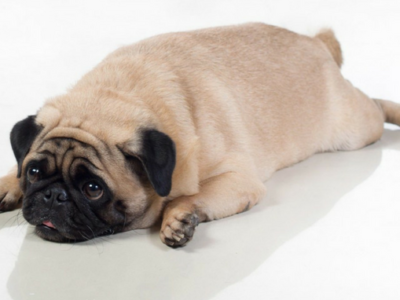 Diarrhoea is a problem in dogs, as well as people, and can be caused by simple factors, such as dietary changes, but also by some more complex diseases or infections. 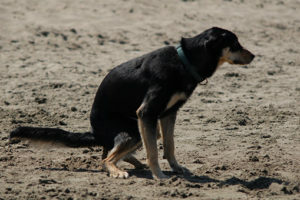 Diarrhoea in dogs can be sudden and short, but it can also last for months on and off. Some of the causes of diarrhoea in dogs are: dietary change, food intolerance, spoiled food consumption, foreign body and toxic material consumption, allergic reactions, bacterial or viral infection, parasites, kidney and liver conditions, certain medicaments, stress and other issues. General symptoms of diarrhoea are loss of fluid and frequent bowel movements, but other symptoms may include blood or mucus in stool, lethargy, dehydration, fever, vomiting, lack of appetite or weight loss. 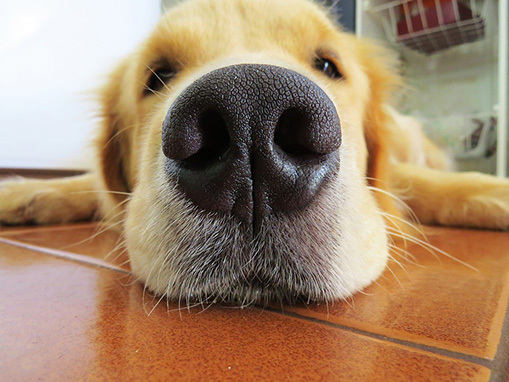 When your dog has diarrhoea, you should avoid feeding it during a period of 12 to 24 hours, but you should give it enough clean and fresh water so as to prevent dehydration. Consult the vet about the treatment of your dog. If your pet has had diarrhoea for over a day, and you notice it is lethargic, vomits, has a fever, has a dark or bloody stool or loses weight, take it to the vet. Only after the vet has done all the necessary analyses will you know how serious the condition of your pet is. The vet will then prescribe a therapy. Bear in mind that even perfectly healthy dogs can have diarrhoea, so make sure you keep reading for advice on preventing diarrhoea. 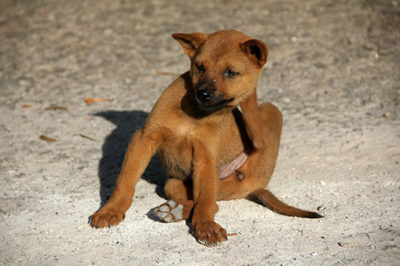 Keep track of your dog vaccination schedule, paying attention when the last shot was and when the next one should be. Be sure to follow the vet’s instructions and not let the dog eat spoiled food. When you walk your dog, make sure it doesn’t eat anything it finds on the street or drinks from puddles, and also that it doesn’t eat other pets’ faeces. Reduce the stress levels in your dog’s environment, and if you introduce some changes to its diet, it’s a good idea to do so gradually. 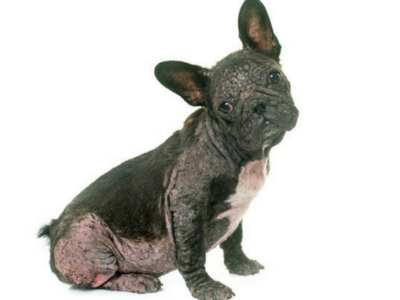 Previous article Allergic dermatitis – A disease caused by fleas!